Love it, hate it but can’t ignore it. I am talking about Gold. Like i mentioned in my early blog, when the dollar becomes stronger, gold will see a downslide. This was true this week with dropping oil prices and resurgent dollar. Gold prices tend to fall when energy prices drop, as the yellow metal is generally seen as a hedge against oil-led inflation. Gold is trading around 606$. The dollar climbed for a second straight day, gaining support from a recent run of upbeat economic data that has lowered expectations the Federal Reserve may cut interest rates in coming months. Recent economic data show economy is slowing, but there is no sign of sharp slowdown. According to commodity experts/analyst, gold will be higher in the latter part of the year, but short-term sentiments are a bit shaky. 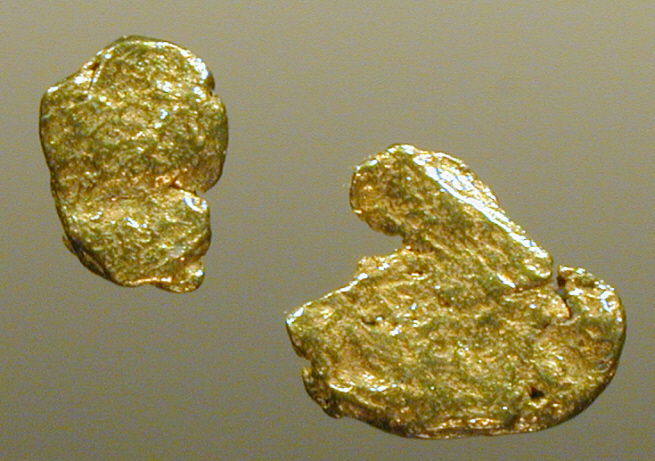 It is believed that gold will be in demand with the unresolved situation in Iran and tension in the Middle East. Silver is trading around 12.60$, with platinum around $1,120 and Palladium laround $338 an ounce. Recommendation: Keep close watch on gold/silver stocks. You will find alot of cheap stocks. Oil prices are sliding. It stands around 56$ per barrel. There are rumors it might fall below 50$ too if there are OPEC production cuts and declining crude supplies. So why did oil prices fall ? Slowing economic growth in the United States. Higher-than-normal temperatures that generated less demand for heating oil. However energy experts suspect the slide is over, otherwise OPEC will be nervous. One will not see any rally in prices unless the demand for oil picks up. Next few weeks are going to be really interesting for oil prices. 1. So which way does the dollar stride when the oil prices fall ? Reason: Thats very simple, the cheaper the oil to import, less dollars go out. Using the simple demand/supply equation, the dollar becomes more valuable. 2. When the dollar goes up what happens to Gold/Silver stocks ? Reason: When the currency becomes weaker, people buy more gold/silver. They believe gold/silver metal will generate more value than the currency (USD). Weaker dollar is also an indication of weak economy and bearish market. What is the best thing to invest in weak economy ?? Its always metal. Stronger dollar is an indication of strong economy and bullish market. This where people want to sell off metal and buy back strong dollars since it has more value. This is why gold prices jump up and down depending on dollar strength. 3. When the dollar goes up what happens to Tech/Telecom/Semiconductor/Consumer stocks ? Reason: Like i said before, when dollar is up, economy is doing good. 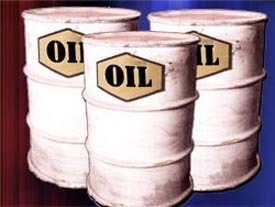 Oil prices are low. There is more job growth, individuals spend less money on oil to buy more of consumer goods. Rule of thumb: Dollar up = Tech stocks up. Conclusion: Keep a close eye on oil prices. The stock prices will move accordingly.